The current trending video icon that is being inspiration to the vloggers and challenging for the other video app developers is nothing else YouTube. This has become a hot topic for the video marketers and vloggers to reach the audience by using different tactics in the creation of YouTube video either personally or professionally. 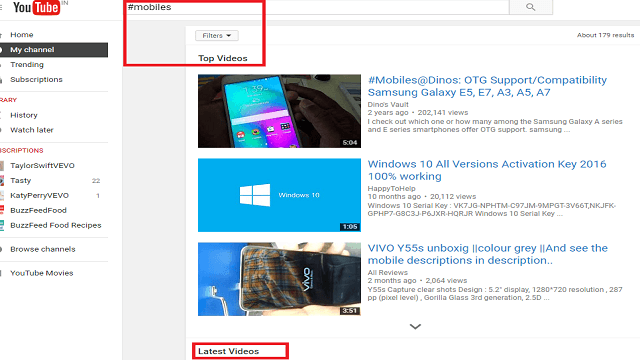 Then how to reach the relevant audience for the video upload on YouTube that really generates the targeted traffic which helps to increase the watch time that improves the YouTube ranking. Absolutely what you think are Hashtags. How to Create Your Own Branded YouTube Hashtag? The hashtags can be used to find the trending and viral videos of a particular topic or theme on YouTube. 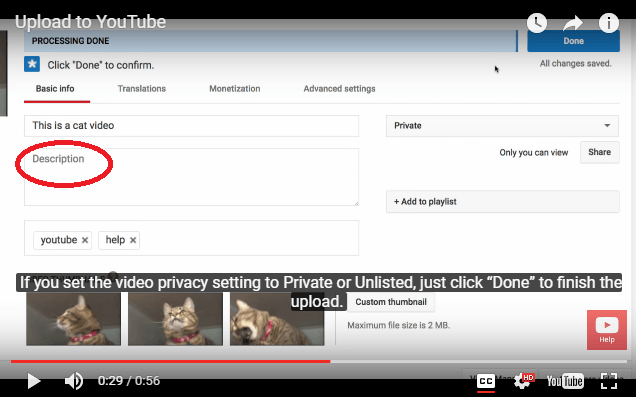 These hashtags can be specified in the title and description of the YouTube video we upload. Hashtags will provide an advantage of displaying the video content at the related audiences. These will produce more traffic through the search engine results also. The hashtags can be used to find the videos on YouTube in two different ways. 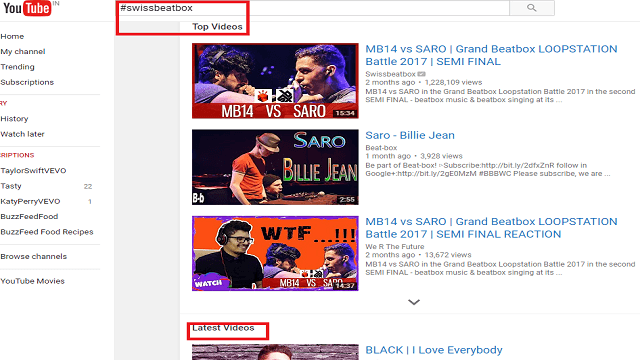 We can search the required hashtag name on the search bar of YouTube to find videos. Go through the title and description of the YouTube video and click on the hashtags. 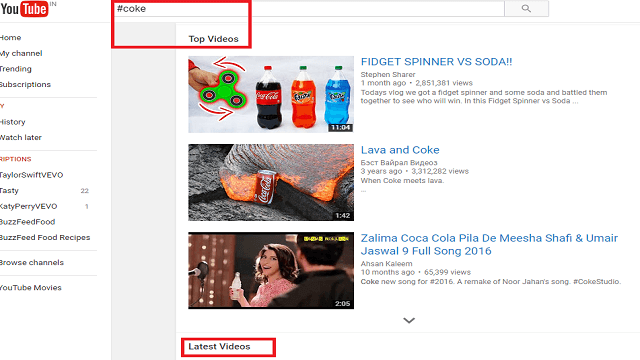 Now the hashtag relevant video content that is most trending and the newly uploaded will be displayed in the search results. Just assign hashtags at the description of YouTube videos that lead to viewing more videos from the YouTube by the audience. Along with the YouTube, the hashtags that you provide will play a major role in search engine. When we mention the hashtags of perfect bullets then those directly hit the audience while searching on a search engine. The videos with such type of hashtags will drive continuous traffic for YouTube channel by establishing a strong relationship with the users. When there is any video content that has been hiding with no popularity then those videos can be pushed at the audience by adding ultimate hashtags. Remember that the hashtags will impact the results of the video depending on the keywords that you deliver. When your YouTube video is roaming on other social media sites then the videos assigned with those hashtags will be presented at those users. Through this concept, the videos will acquire more likes, shares and views. While you are fixed to generate the branded hashtags then you should reveal the title of your business or channel which intimates specific role. Then the users can get easy recognition which never turns it to any copyright issues from others as well. These will clutch most of the audience to the particular theme with their own interest. This can easily bring more users for the content we generate. Example: #YouTube is the community for all vloggers. These are specially created in the category of products while making promotions to reveal the specifications of that product. These hashtags will be used while discussing the celebrities. The theme of event related titles can be assigned under the hashtags of an event and that videos will be displayed as one category. When the video is related to films then that will be exhibited in the bulk videos of movies by using movie hashtag. To adopt the social engagement which helps in grabbing the attention of the audience as clients there are certain hashtags that have been used. The below are the list of evergreen hashtags that have been most frequently searched by the audience. #episodes #views #tutorial #guitar #movie #goal #comedyshortgamer #vlog #likes #freetutorial #channel #livestreaming #episodes #streaming #serie etc. Initially the symbol ‘#’ should be added for the keyword you want to specify with a hashtag. There should not be any spaces between the words i.e. ‘video marketing’ that you want to specify. Distinguish the combination of words by using capital letters i.e. VideoMarketing. The capital letters will not affect while searching. Numbers can be assigned but don’t use full numbers by adding a hashtag. i.e. #168 is not supported instead use #10Videos. Punctuations ‘#Isn’t? are not allowed to combine with the hashtags. Create the hashtags that are being viral on YouTube. Assign the name of your brand that is being arrived on all search platforms of social media. Make a research on hashtags that have been mentioned by the experts and opponents. 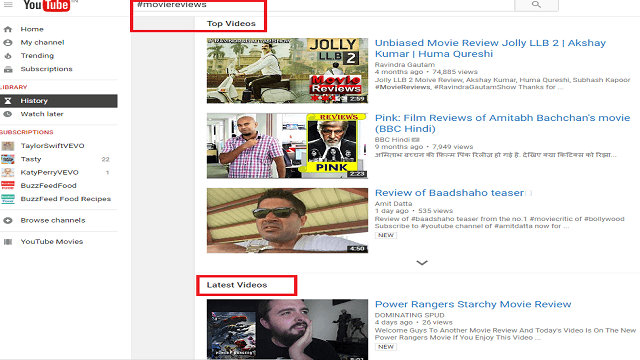 Evaluate by depending on the YouTube suggested words on the search bar to add with hashtags. 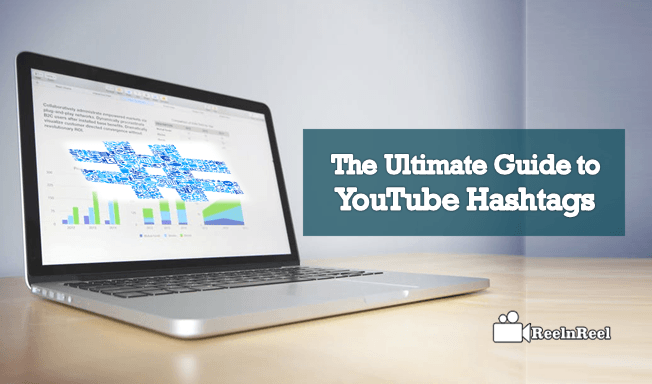 Use the tools that are available to find the leading and most used hashtags on YouTube. The video should have minimum 15 tags and if it exceeds that limit then the video will be erased from the channel. While adding hashtags to the video then there should not be any spaces. The hashtags you mentioned should not be in the form of harassing or annoying the audience. Try to avoid the way of relating the irrelevant videos to the added hashtags and don’t deceive the users with that content. Ban the use of gaudy language that is being restricted on YouTube. Don’t be hyperactive to generate the sexual content which is not preferred for the irrelevant videos on YouTube. Prohibit the use of certain hashtags that are criticizing some on YouTube. This article will provide the complete description of how the hash tags are playing role in draining the huge traffic by grabbing the vast number of audiences on YouTube. If you are startup or don’t know the importance of hashtags just go on using those in real time.